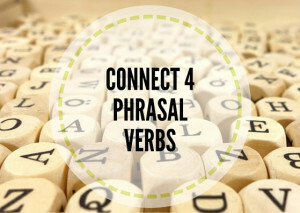 Connect 4 is a game aimed at revising phrasal verbs. It combines language practice with pair work and competition. 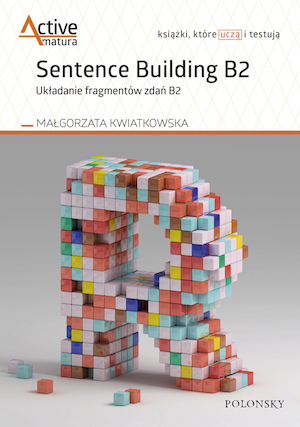 It is easily adaptable to revise and practice different language points, suitable for all levels and ages. 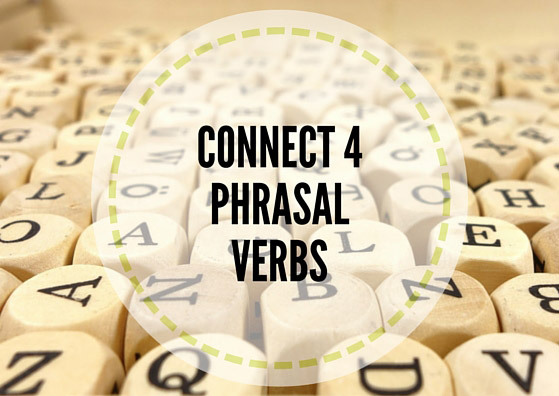 This phrasal verbs set has already been practiced using this game here. Students play in pairs. The objective of the game is to fill in the gaps with prepositions to make phrasal verbs, and connect 4 adjacent squares (horizontally, vertically or diagonally). The first person to do it, wins. Since phrasal verbs have a nasty tendency of getting mixed up in students’ heads, I have decided to introduce many different revision activities based on sets of 10, 15 and 20 phrasal verbs my groups have been learning in class. I used this game after this particular set had already been taught, and practiced playing several games, among them this game of dominoes. It was meant to be a brief warmer and worked really well. My students seemed very confident about the majority of the phrasal verbs from the set, and some competition made the activity more entertaining.